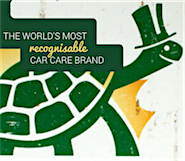 Turtle Wax is the world’s most recognisable car care brand, and the only brand in the category that could truly claim to appeal to everybody. We helped deliver the biggest transformational change the brand has seen in the last 15 years, revamping pack design, strategic planning and the creation of a new communication platform across the European markets. 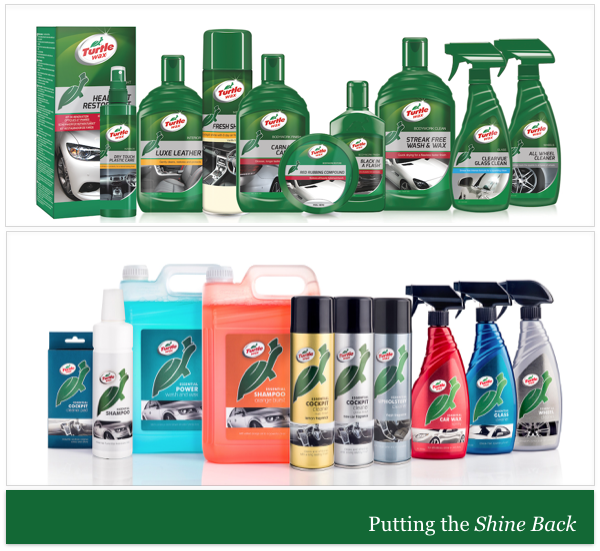 We understood that Turtle Wax needed to reignite the affection for the brand by making it more relevant and in touch with today’s consumers, putting the awesome back into car care, whilst acknowledging the great heritage of the brand which launched 70 years ago. Creating a bakery brand from scratch. Piece of cake!